Planning to lose weight within a short time? Then the best way to do it is to go on a soup diet. A seven-day soup diet will help you lose at least 10 pound easily. Sounds interesting? 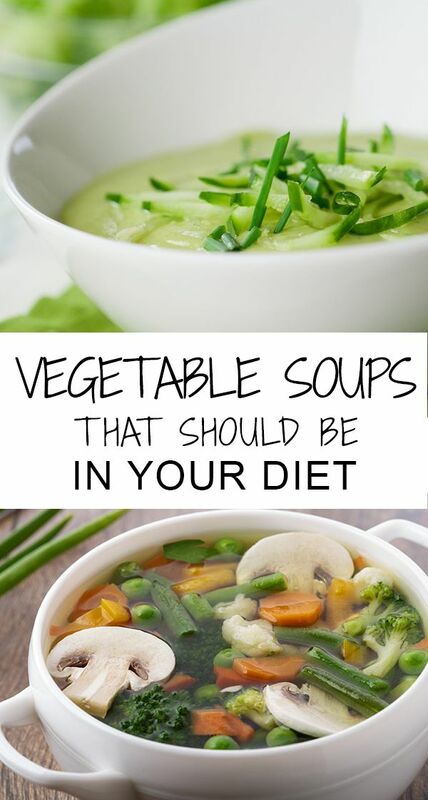 Read on to find out more about the soup diet! Low Calorie Soups: You can use all kinds of vegetables to make the soup as they are low in calories. A fresh bowl of homemade soup is low in calories while a canned soup contains more calories and preservatives. One cup of homemade soup will have 45 calories while a cup of canned soup has 120 calories and more sodium.